Even seasoned world travelers have overlooked this wonderful country in their search for “off the beaten path” travel destinations. Adventure travel in Belize offers wonderful opportunities for families, students, and teachers seeking to go beyond a typical vacation and take travel to the next level. Belize Eco-immersion travel with Chill Expeditions goes way beyond standard Belize adventure vacations to truly connect you with the amazing people, the stunning natural beauty, and the incredible history of this tiny jewel. The Belize Zoo: visit this wonderful place to see incredible animals up close and personal, including Harpy Eagles and Jaguars! Meet Sharon Matola, the founder of the Zoo, and learn about her groundbreaking conservation work saving some of Belize’s iconic species and fighting for the future of the Scarlett Macaw. The Mayan Underworld: Explore the amazing underground cave and river system that crisscrosses the country, while learning how geology, ancient cultures, and religion connect. From an unforgettable trip to the Mayan Underworld, with a visit to the “ATM cave”, to kayaking through underground rivers, exploring the caves will help you understand the Mayan worldview and religious traditions from an incredible perspective. 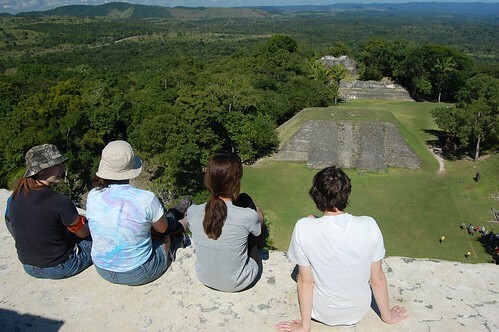 Mayan History: Visit one of the many incredible Mayan sites to learn about the Mayan social system and history. Exploring stunning ruins in the middle of the rainforest will be an experience you will never forget! Mayan Traditions: Hear stories and traditions passed down through the ages from people who trace their ancestry back to the Mayan civilizations. Rich family traditions and stories are an integral part of Belize’s inland, where you will truly feel a part of the “Mundo Maya” (Mayan world). 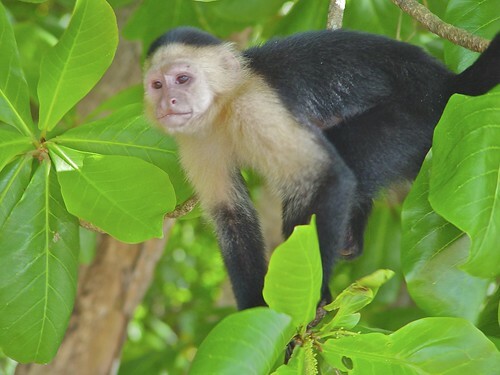 Nowhere else in central America has the unique mix of cultures, from Mayan and Hispanic, to Garifuna and Mennonite, which you will find in Belize. Rainforest: Hike in pristine rainforest and investigate the relationships between the incredible flora and fauna that have adapted to live there. The biodiversity of the rainforest is incredible! Cultural Food: Eat fresh seafood you caught sustainably after snorkeling in crystal clear waters on the Mesoamerican Barrier reef. Explore the wonders of the underwater world in one of the most vibrant and important reef systems in the entire world. From Manatees, to lemon sharks and colorful reef fish, the array of marine creatures you can see is truly breathtaking. 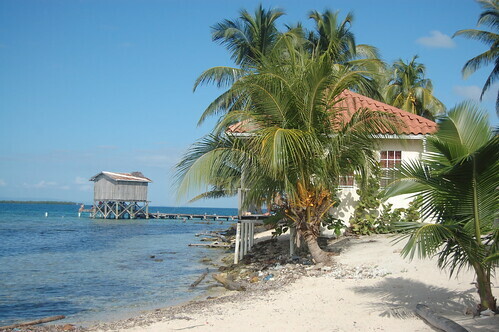 From delicious meals, to chatting with locals or relaxing on a palm fringed beach, time spent on any of Belize’s Cayes (islands) is truly paradise found. … And that is just a start! Whatever your travel interests and trip goals, Belize Eco-immersion travel with Chill Expeditions will offer you the customized travel experience of a lifetime! What would you do on your expedition to Belize? Leave us a comment and let us know! Crawford Hill is the owner and director of Chill Expeditions, an educational travel company focused on cultural immersion. An expedition leader, former biology teacher, and educational innovator, Hill has been guiding students and adults on wilderness adventures since 1974. Over the years, Hill has led thousands of students and families on experiential learning trips to Costa Rica, Belize, the Galapagos Islands, Peru and Spain. Hill revels in the opportunity to be able to work with students and families across the country with the world as his classroom.